Revival of cult series, executive produced by Joss Whedon, to feature African-American actress as titular slayer in contemporary world. A reboot of the cult television show Buffy the Vampire Slayer is in the early stages of development with the original series’ creator Joss Whedon attached as executive producer. Midnight, Texas creator Monica Owusu-Breen will serve as writer, executive producer and showrunner on the reboot, which would feature an African-American woman as the titular slayer in a contemporary setting, Deadline reports. “Like our world, it will be richly diverse, and like the original, some aspects of the series could be seen as metaphors for issues facing us all today,” producers of the reboot told Deadline, which cautioned that the reboot is still so early in development that no script has been written and specific details could change. 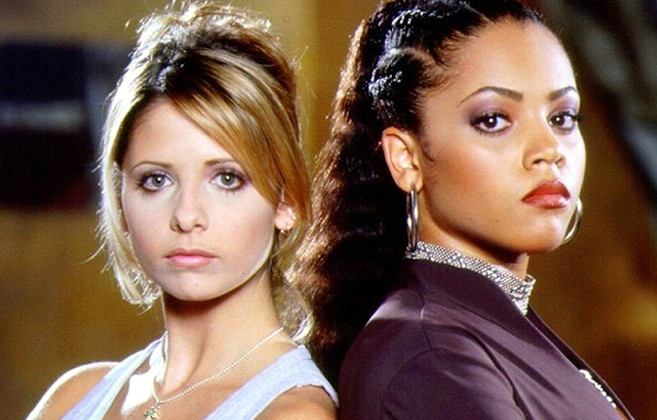 Buffy producers plan on pitching the reboot to networks and streaming services this summer. Buffy the Vampire Slayer, itself a reboot of a 1992 movie, placed Number 38 on Rolling Stone‘s list of the 100 Greatest TV Shows of All Time. The original series ran for seven seasons from 1997 to 2003. As part of the 20th anniversary celebration of the supernatural series in 2017, Rolling Stone ranked the 10 Best Buffy the Vampire Slayer Episodes of All Time.